Dr. Konstantine Fotiou is the clinic director and sole proprietor of First Care. He does actively treat patients with his team of doctors in all three facilities. Dr. Fotiou is proficient in many chiropractic techniques and utilizes updated physiotherapy to address the individual needs of every patients. Dr. Fotiou has testified in the courts numerous times as an expert witness attesting to his patient’s injuries. Dr. Fotiou pursued his undergraduate studies at Rutgers College in New Brunswick NJ with a major in biology. He enrolled in 1993 at Life University in Marietta, Georgia and graduated in 1995 with a Doctor of Chiropractic degree. 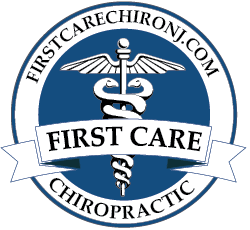 Dr. Fotiou was licensed by the NJ State Board of Chiropractic Examiners to practice chiropractic in February 1996 and has been board certified to present. He has been actively treating patients for almost 20 years. He has treated numerous patients with conditions ranging from arthritis, maintenance care and trauma induced injuries arising from auto accidents, sports injuries, work related injuries. When he is not spending time with his wife and three children, Dr. Fotiou enjoys salt water fishing, cardio and weight training. With State-of-the-Art Chiropractic, Physical and Massage Therapy Dr. Fotiou and the First Care team uses gentle Chiropractic techniques to restore nerve function, enhance pain relief, musculoskeletal strength, and function to assist the body in healing with physical and massage therapies. The First Care team does utilize an array of techniques and customizes a treatment based on the individual patient’s injuries, condition and tolerance. 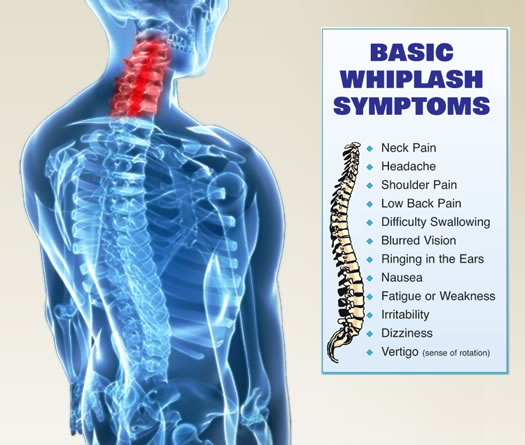 It is important that chiropractic care is sought immediately after an automobile accident since allowing the effects of whiplash to go untreated can result in long-term pain, joint instability, muscle spasms and decreased ranges of motion. The seriousness of the physical effects of an accident is not always known or felt immediately following. It can take days, weeks or even months for major symptoms to show up, which is why chiropractic care is essential to maintaining the health of a spine that has been through a trauma. Any body part that is jarred or thrown forward unexpectedly and beyond normal limits can sustain stretched ligaments and even tears. Those supporting the head and neck and lower back are especially vulnerable to this kind of tearing during a collision. Since chiropractors specialize in the care of bones, muscles, nerves and connective tissue, they are crucial to visit after an accident. All those major parts of the body are important to keep in optimal health and correct alignment so they can function properly and all body systems can operate seamlessly. Early care and treatment means full healing and recovery is quickly realized. Even a car crash that is seemingly minor with limited damage to the car itself can cause serious injury to the driver and passengers. Chiropractic treatments are the right step toward restoring the body. 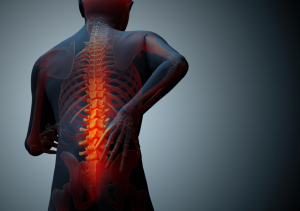 They relieve pain, make necessary adjustments to spine alignment and may include massage and other physiotherapy techniques. Beyond treatment, advice for exercises and stretches as well as self home therapy to continue healing on your own after appointments, are just a few examples of the way the First Care team cares for the whole individual after an accident.